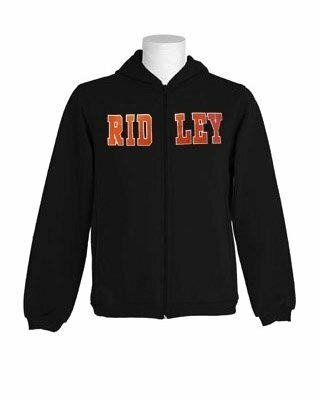 This is the hoodie that is part of the sports/phys. ed uniform. All students in grades JK-12 will require this uniform item.